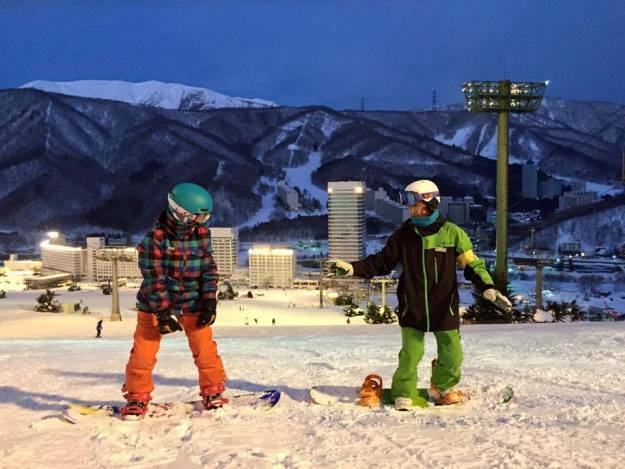 Naeba International Snow School is Naeba's official - operated Snow Sports School. We are lucky enough to be based inside the Naeba Prince Hotel making us extremely easy to find for guests staying inside and outside of the Prince Hotel. Naeba International Snow School is a sizeable group of Ski and Snowboard instructors from all across the world, coming from Scotland, France, Taiwan, New Zealand, Australia and the list goes on! Lessons are available in a wide range of languages including English, Mandarin, Cantonese, Taiwanese, Polish, German, French and Russian! 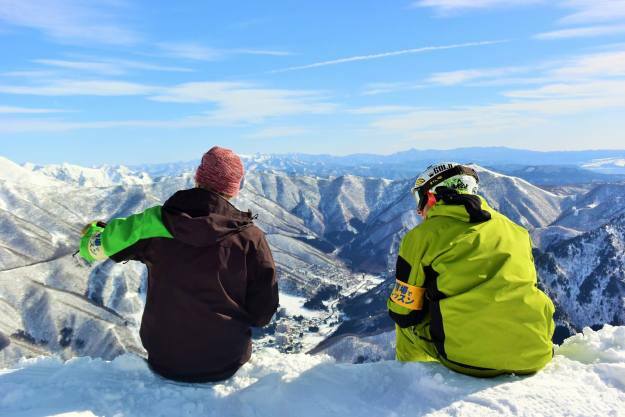 Naeba is one of Japan’s most visited resorts since it is the closest big mountain to Tokyo. It gets around 10m of snowfall per year putting it on the top ten list for big mountain snowfall in Japan. Snowshoeing is a popular sport affording great outdoor fun, it's a low impact activity, which makes it a great way for all the family to experience Naeba’s winter wonderland on foot! If you can walk, you can snowshoe; you do not need any experience for this activity! A minimum of 2 guests and a maximum of 8 guests in each tour. A private lesson is the best way to make the most or your time on the mountain. Lessons are available by the hour from when the lifts open until the lifts close, and are tailored to suit skiers age 3 and up, boarders age 5 and up and all ability levels. Private lesson guests get lift line priority on key lifts and both gondolas. No lift line up means you get the most out of your time on snow! We also offer discounted 2-hour lesson packs, depending on availability, from 8am to 10am and from 4pm until 6pm when pre-booked. Space is limited so please book early. Ski Group lesson - a minimum of 4 and a maximum of 10 people are allowed to take part part in the lesson. We also offer discounted 2-hour lesson packs, depending on availability, from 8am to 10am and from 4pm to 6pm when pre-booked at least one week in advance. Space is limited so please book early.